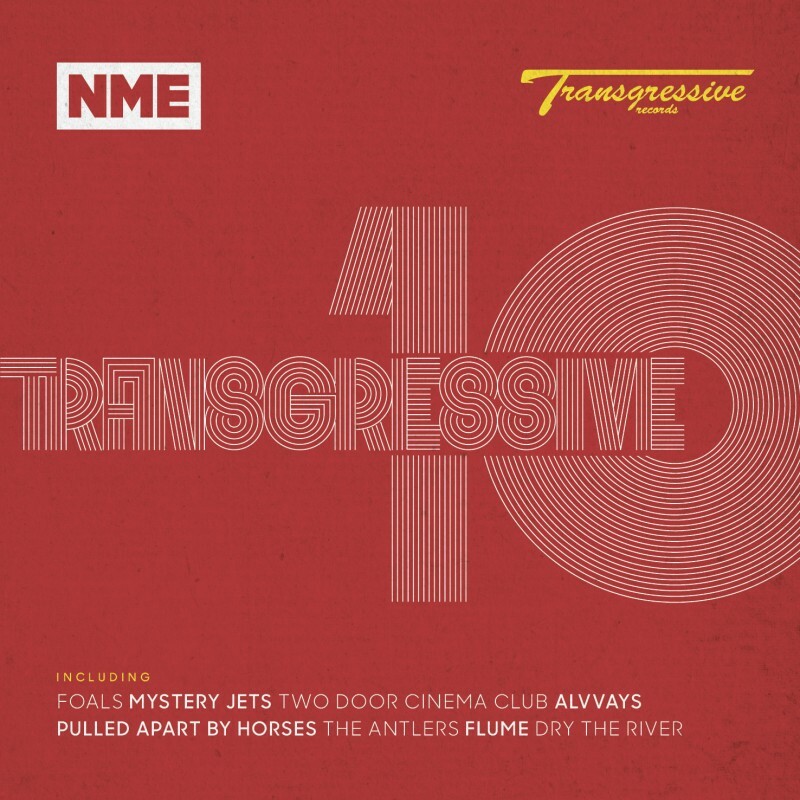 Transgressive Records are thrilled to announce the first re-release campaign in the label's nine-year history, with two classic albums from one of the world's most influential bands, At The Drive-In. 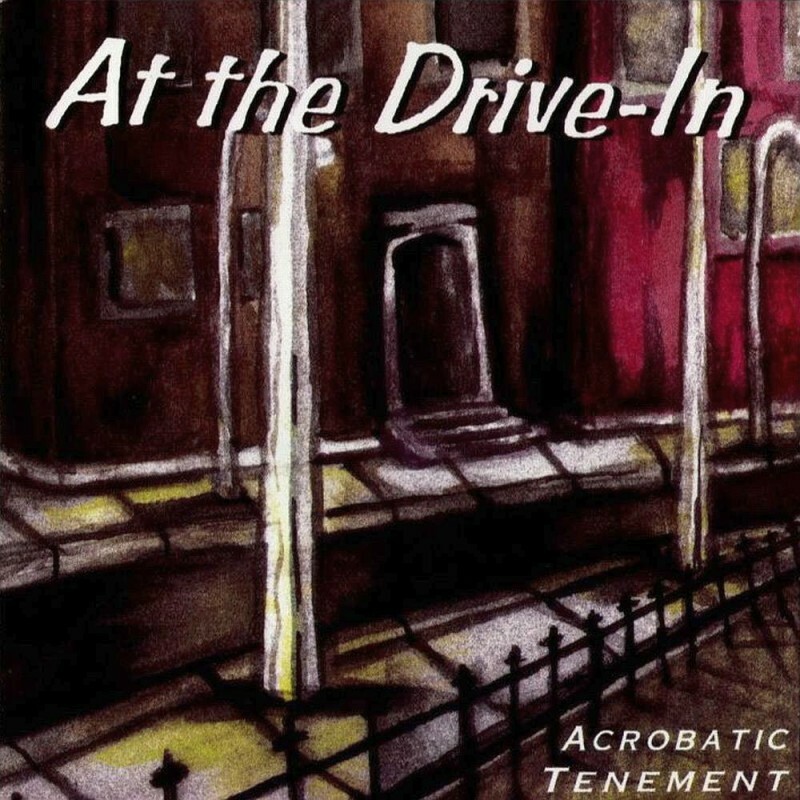 This is the very first time that Acrobatic Tenement, original released in 1996, will be available on vinyl. The vinyl format of their 2000 album Relationship of Command is currently one of those extreme rarities, making this a highly sought after release. The initial run of coloured vinyl copies of Relationship of Command will be available for Record Store Day on April 20th, while stocks last. Both titles will also be released on CD and on digital formats. Of these reissues, guitarist and founding member Jim Ward said: It was interesting to revisit the recordings that bookended the first chapters of our band. The earnest and pure excitement of the beginning and the level of craftsmanship we achieved by Relationship of Command leaves me nothing but proud. I am happy these records have found their way to continue to feel new as people discover music they love and embrace our work. 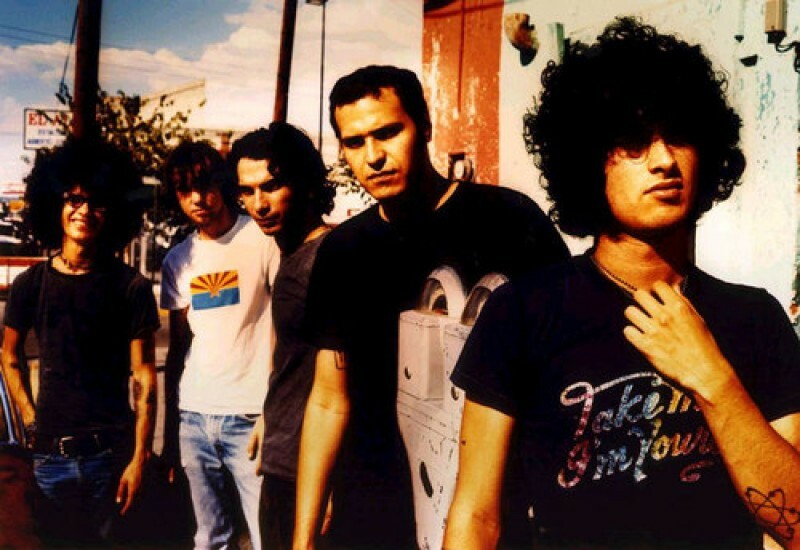 At The Drive-In set the template for ferocious underground statements. Through their incendiary Later With... Jools Holland performance (Robbie Williams has never been the same since realising he'd have to compete with their explosive display) and over-packed tent performance at Reading and Leeds, At The Drive-In definitively proved that a single spark can start a spectral fire. The band's live prowess was recently affirmed by last year's much talked about reunion shows - their first in over a decade. 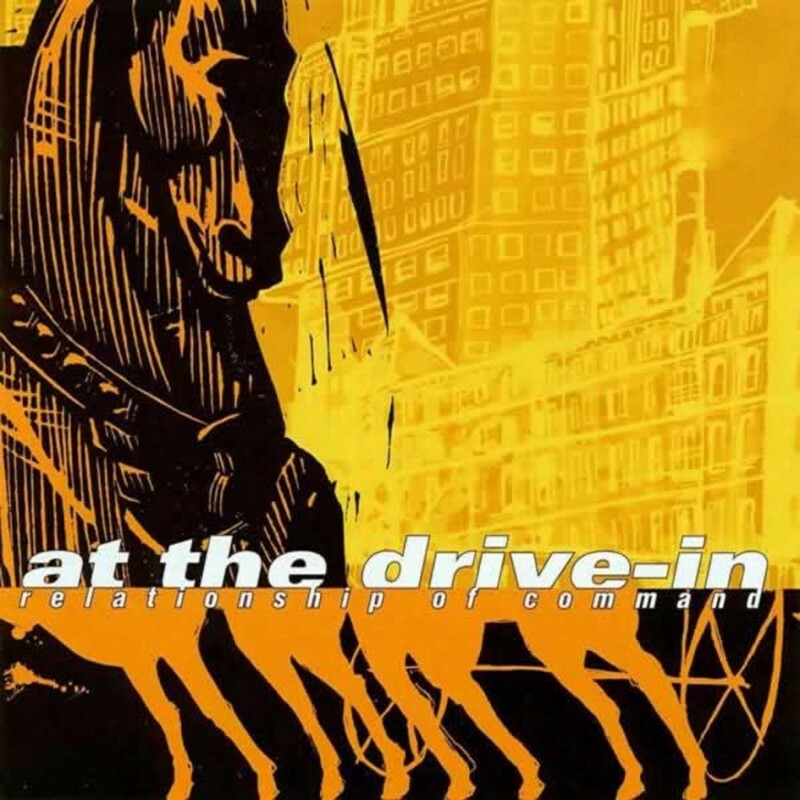 Combining a lyrical complexity and sensitivity with the most visceral yet melodic music and drilling in the same vein as The Stooges (Iggy Pop even appears on Relationship of Command), At The Drive-In remind all of the power of revolution. Continuing in the tradition of the great American underground fuelled by the likes of Fugazi and Rites of Spring, this collection of musicians inspire the kind of devotion usually reserved for the Smiths.